Company ranks number two on the list of consulting profession’s top employers. RESTON, VA – September 12, 2018 – Collaborative Solutions announced today that it has been recognized as the number two ‘Best Firm to Work For’ by Consulting® Magazine. 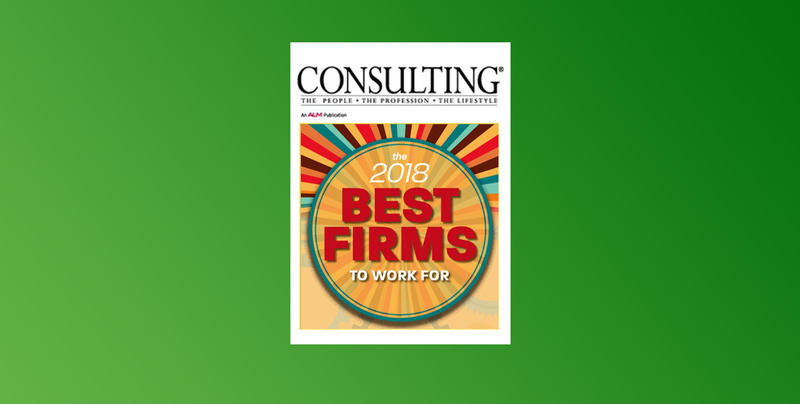 Consulting® Magazine leads the popular Best Firms survey annually, with over three hundred of the industry’s top firms participating in 2018. The overall ranking was based on responses from Collaborative Solutions consultants to six survey categories measuring specific aspects of employee satisfaction. 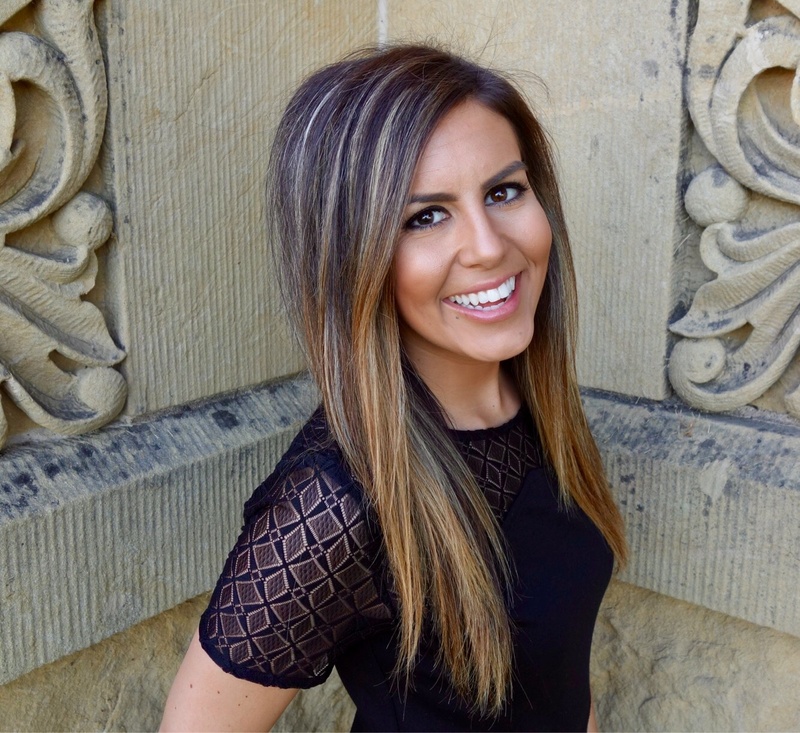 Of the six categories, the company ranked number one in Firm Culture and Work/Life Balance, and in the top three for the remaining categories including, Compensation and Benefits, Client Engagement, Career Development, and Leadership. The overall number two ranking for Collaborative Solutions is an improvement from last year, when the company placed as the number four ‘Best Firm to Work For’ in 2017. Throughout Collaborative Solutions’ 15-year history, the company has prioritized employee satisfaction as high as customer satisfaction. With programs supporting work/life balance and clubs focused on building connections, as well as true care from executives to stand by their open-door policy, Collaborative Solutions is dedicated to maintaining their employee-centric company model. For more information about the Consulting Magazine® ‘Best Firms to Work For’ lists, please visit www.consultingmag-digital.com. Collaborative Solutions is a leading global Finance and HR Transformation consultancy that leverages world-class cloud solutions to help deliver successful outcomes for its customers. As one of the longest-tenured consulting partners with Workday, Collaborative Solutions has a 98% customer satisfaction rate and has partnered with over 500 customers including global Fortune 500 companies, medium-sized businesses, and education and government institutions. Collaborative Solutions has deployed in over 125 countries and has experience with organizations ranging from 200 to 200,000 employees. Collaborative Solutions is based in the Washington, D.C., metro area with offices in Pleasanton, CA; Chicago, IL; Atlanta, GA; Tampa, FL; New York City, NY; Toronto, Ontario; Dublin, Ireland; London, England; Sydney and Melbourne, Australia; Auckland, New Zealand; and Manila, Philippines.